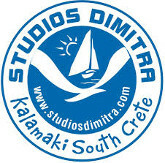 Studios Dimitra is built in Kalamaki by our father Manolis Rigakis. The name Dimitra is dedicated to our mother and hotel owner Dimitra. 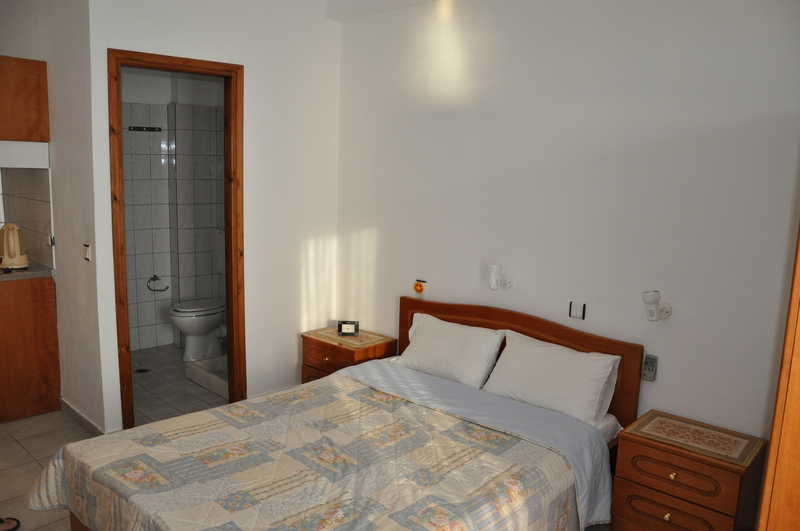 The hotel has four sea view rooms (suited for two people) and two without sea view (suited for three people). Our new studios are located just on the water line of the deep blue waters of the Libyan Sea, on one of the most beautiful and popular beaches in Crete, Kalamaki. Kalamaki is considered as one of the most privileged in Crete due to the long sunny seasons and the ideally balanced climate. Our spacious and relaxing rooms are elegantly furnished providing a true home atmosphere. Air-conditioning and other comforts are included for your convenience.